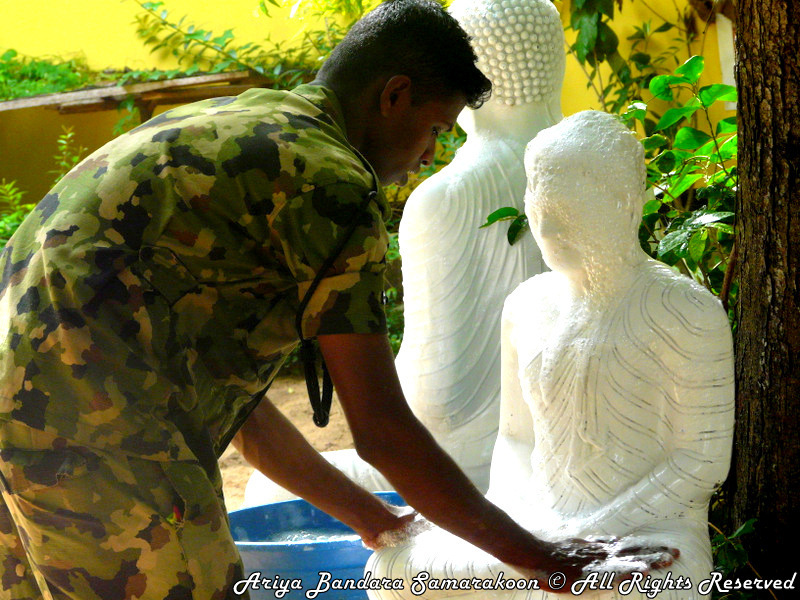 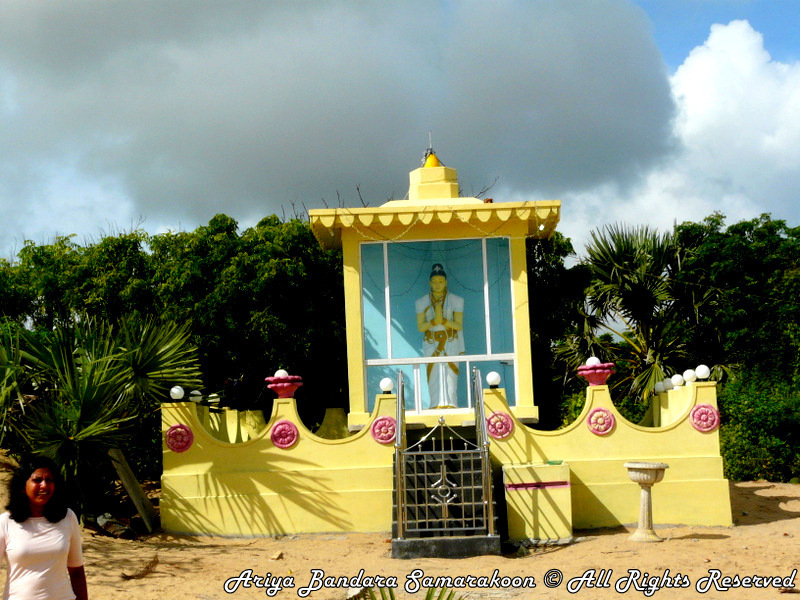 Muhudu maha vihara is a Buddhist temple situated at Pottuvil in Eastern province of Sri Lanka. This temple is situated near a wide beach. 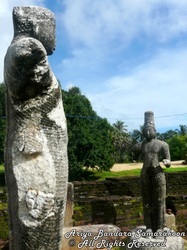 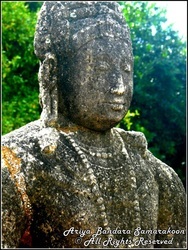 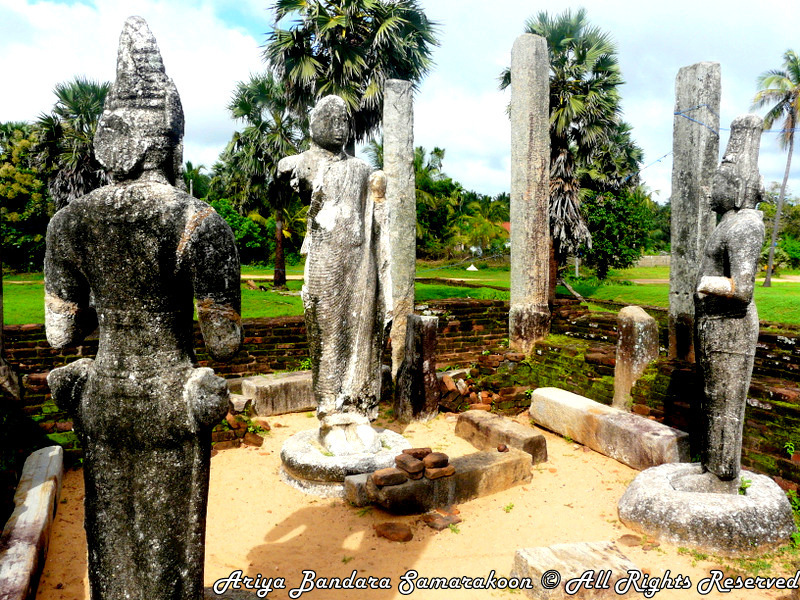 In this temple there have a stone made statue of lord Buddha and two statues of old kings or gods. 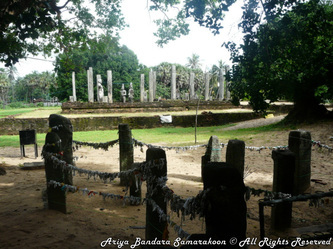 In today also there is a Buddhist temple. 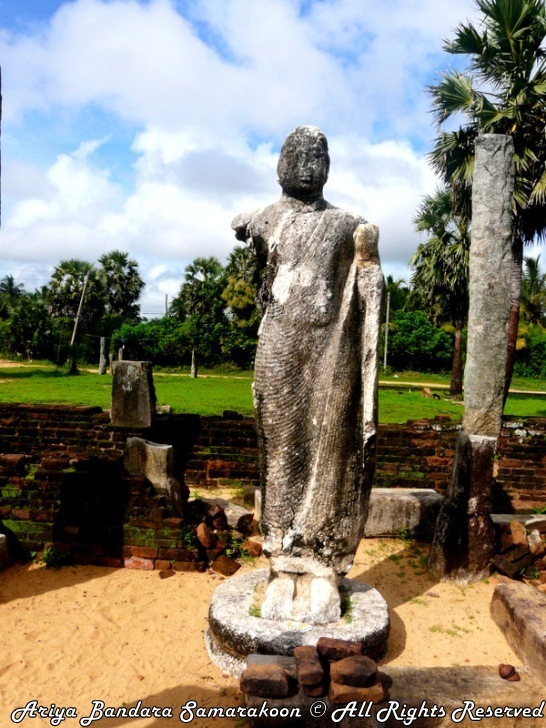 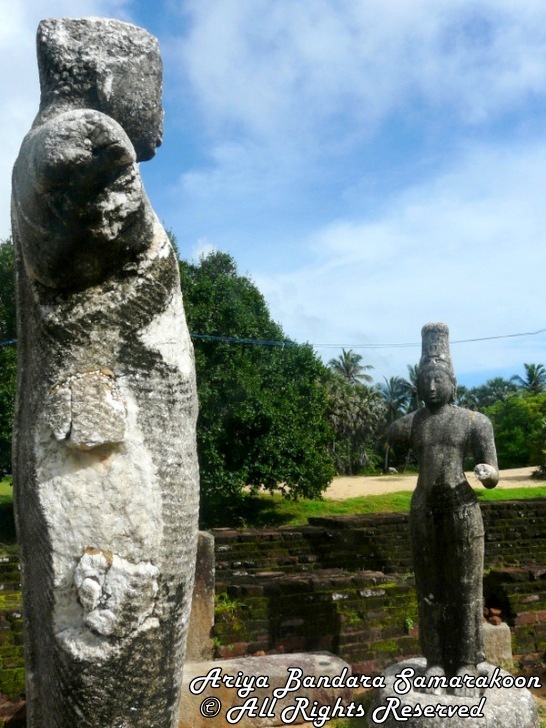 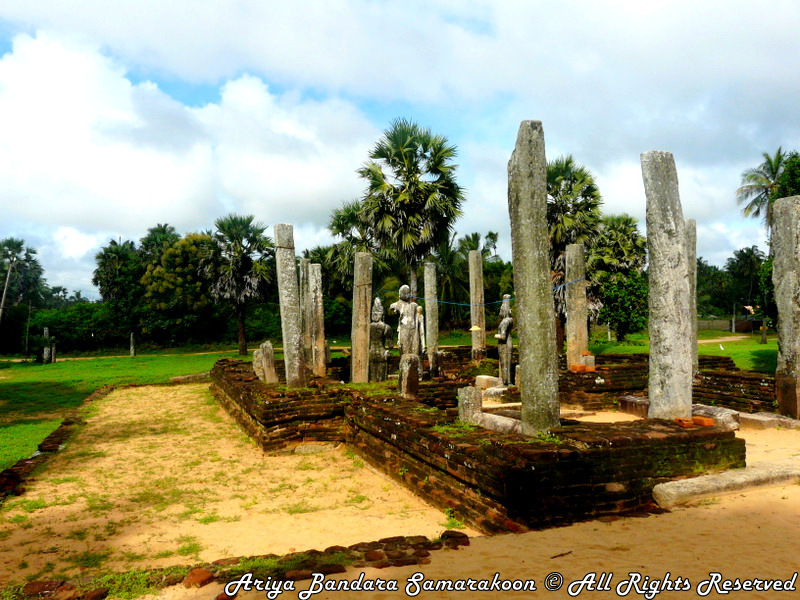 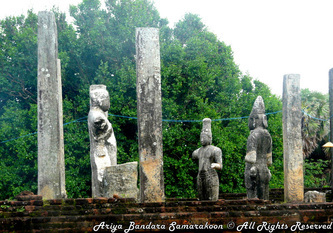 This temple is built in Anuradapura era by king Kaavantissa. As folklore princess Vihara Maha Devi had come to hear.